This section shows the FAQS regarding homestay accommodation in Australia. My homestay has a security system, and the host will not give me the code. I think there is some money missing from my homestay. What should I do? What should I do if my host gives me food which was frozen that is past the expiry date? Can I drink at my homestay? Can I smoke at my homestay? How do I do my laundry? What should I call my Host? 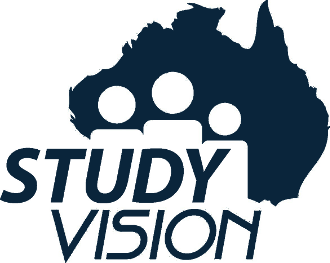 What support do I get from Study Vision? How long do I have to book the homestay for? Can I go on holidays and keep my homestay?